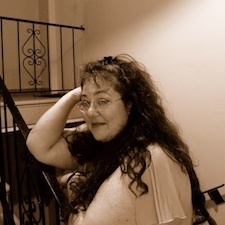 Please welcome S. L. Dearing to the blog this week! Wow, um, I was ok at English, I was good at Creative Writing. But my grammar skills are an ongoing endeavor, but I’m better and getting better all the time. My dream is to be able to make a living at writing and be able to support myself through that. I think we all want to make is bog, but I would just like to be able to live comfortably doing what I love. 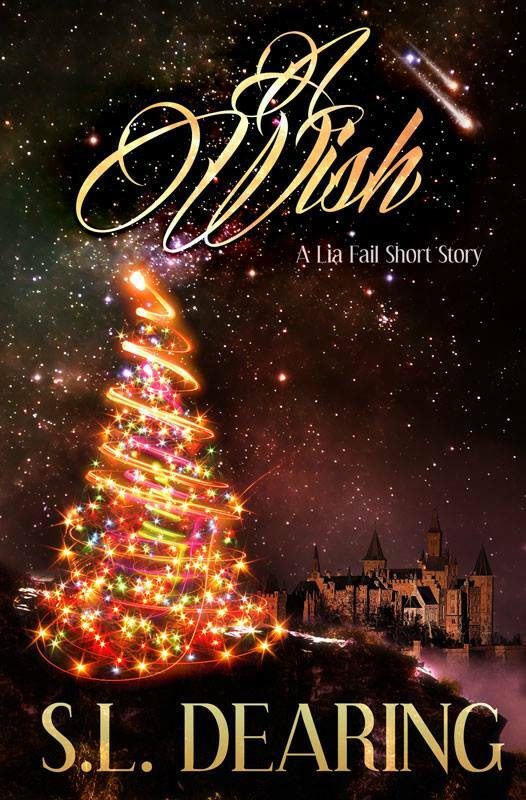 I have written one novel (The Gathering: book one of the Lia Fail chronicles), several short stories available in several anthologies (Stalkers, Apocalypse, Twist) and I have just release A Wish, the first of several short stories based on Lia Fail. I think that I’m constantly evolving creatively speaking. AS long as you keep your mind open to the world around you and you keep watching, you will be inspired and as long as you can read you critiquing and reviews with an open mind, you can find the flaws you can’t see yourself and work to improve them. The pressure I’m putting on myself to make it as good if not better than the last one, for fear of disappointing those who loved it so much. 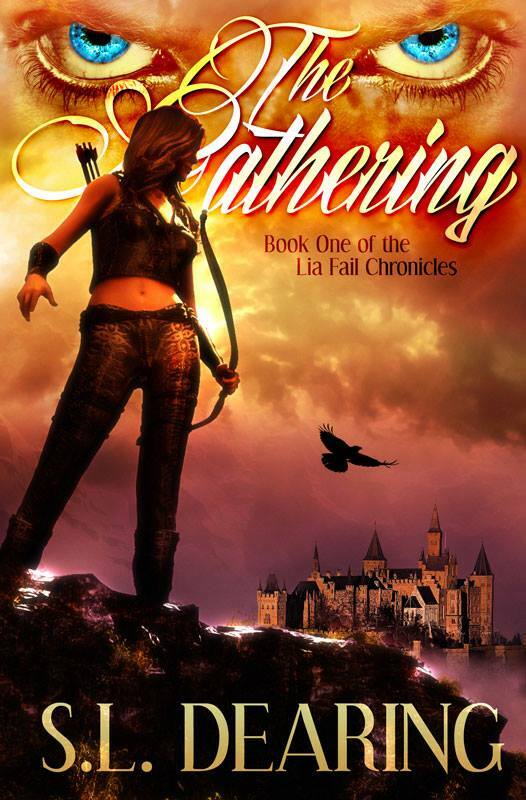 Yes, this book, The Gathering: Book One of the Lia Fail Chronicles, is the first in a series about a village called Lia Fail. The last world war happened and there is pretty much nothing left in terms of countries, governments, etc. The survivors have started over and rebuilt colonies and now they are living 13 years later. Each book and story will look at individuals who we initially meet in The Gathering. I just released the first short story, A Wish, that takes place about 7 months after the The Gathering ends. Most of the books will focus on the Stark Family, but they will include other characters as well. I will always prefer printed books, but I see the value in the ereader. Not only on the cost effectiveness side, but when travelling, it makes it easy to bring hundreds of books with you, without the loss of luggage space . I use both. The first edition of The Gathering was a painting done specifically for the book by my cousin, Gayleen Beyers. I know very little about graphics and knew a few artists. I let her read the book and she came up with the painting. 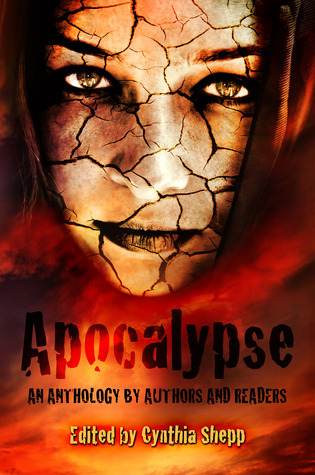 I love it and it holds a special place in my heart, but the more exposure the book got the more I realized it needed a cover that reflected more of the epicness of the book. 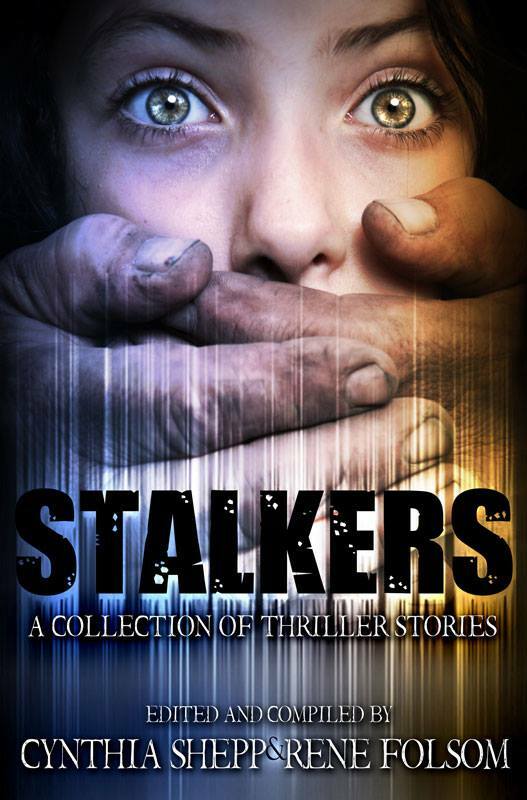 Thus the second edition cover which was created by Rene Folsom at Phycel Designs. And I absolutely love it! I honestly respect any review if it’s legitimate. The reviewer needs to be honest. As of late, I have come across some reviewers who don’t give 5 star reviews and their excuse was that the book already had too many. That is ludicrous to me. In addition, handing out a 5 star in exchange for the book or another review is also ludicrous. And finish the book before you leave a review, if you can’t finish the book and promised a review, tell the author, I can’t, it’s not for me or I can’t for these reasons. Just be honest and have integrity. That’s all any author worth their weight asks for. The key to selling books is to find readers. Getting your name and the name of your books out there. The more books you have, the more likely you are to find a fan base and from that fan base you will sell books. We all aren’t going to get Oprah or Ellen to read our books, so we have to rely on constantly finding new fans. New fans come from lots of sources and sometimes ,no matter how wonderful the book is, it will never be seen. No matter how hard your core fans push, no one is interested. Sometimes it’s about timing or finding the right demographic. Without spending a fortune on traditional advertising, I’m not sure what the answer is, but you have to keep trying. Perspiration is the key. Honestly? LOL! Ok, F**k the world, I’m a unicorn! My grandmother. I heard about her my entire life. I would like to speak to her, as her questions, find out more about my dad and how he was growing up.